Another collaborative venture and another opportunity to delve into the creative world of Liverpool based composer, classical guitarist and multi-instrumentalist Neil Campbell. In a little over ten years Neil has released an impressive collection of music that has never disappointed and has invariably delighted. Estuary once again sees Neil teaming up with vocalist Perri Alleyne-Hughes along with audio engineer and electronic sound manipulator Marty Snape, who notably appeared with Neil on the splendid Bulbs’ On album (2013). Heading up this latest collaboration is writer, poet and broadcaster Seán Street who contributes the softly spoken narrative of his poetry. 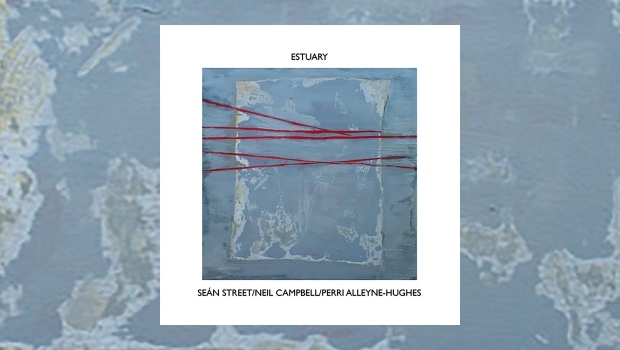 Estuary is a calming and absorbing listen which tastefully encompasses the spoken word with classical guitar, atmospheric soundscapes, electronica and interspersed with warm velvety vocals. The poetry forming the basis for the Estuary project are taken from two of Seán Street’s published books, Time Between Tides and Cello, and first performed at Liverpool’s Writing on the Wall Festival (WoW) in 2015. The event featured musical compositions, written by Neil, embellished with vocals by Perri and setting the platform for Seán’s readings. Curlew, Plover, Redshank, they hear, each knows. 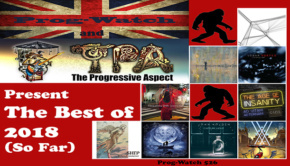 Across the seventeen tracks the CD succinctly brings together a number of seemingly disparate elements to form an engrossing and cohesive work. There is, as might be expected, a gentle and pulsating flow across the fifty minutes of the album, and something that is to be further expanded upon during the albums launch, which takes place on 18th May 2017 at Liverpool’s Capstone Theatre. For this special audio visual event there will be a quadraphonic mix of the new album accompanied by projected visuals and contemporary dance. Although each of Estuary‘s tracks can be enjoyed individually, it is perhaps best enjoyed as a whole and better still with headphones. The immediacy of the headphones allows the subtle nuances to be detected and credit here to Marty Snape for his attentive mixing and pristine production. 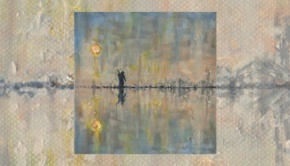 I am mindful not to paint an overtly amorphous, ambient picture of Estuary and although the overall character is tranquil, there is a far greater variety within the music. 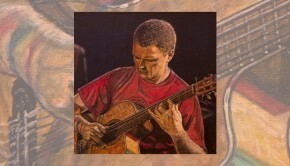 Take Neil’s rhythmically driving guitar which adds urgency and impetus to the album opener, or the rippling classical motif that underpins Vigil. 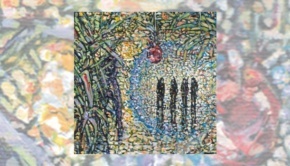 The aforementioned Bulbs’ album is referenced during the album’s first instrumental, the pulsating Fog Redux. And the electronica remains the thrust during the sprightly Storm Blind, one of several tracks which sees Perri’s superb vocals and Seán’s dulcet voice in symbiotic harmony. Of these pieces, the jewel in the crown must surely be Another Place – a reference to Antony Gormley’s controversial sculpture of the same name.